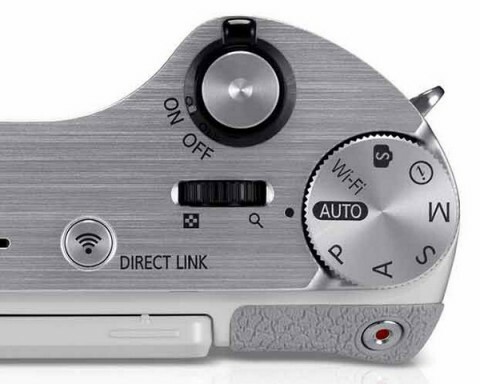 The NX300 is a compact system mirrorless interchangeable lens camera that was launched at CES 2013. 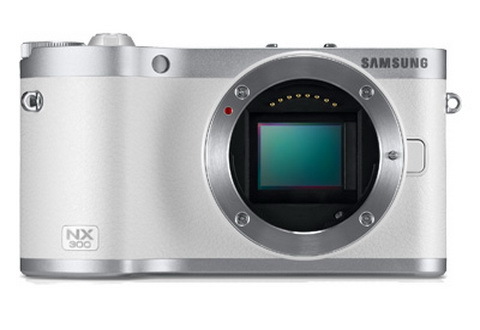 The NX300 is the Samsung flagship compact camera that offers a 20.3 MP APS-C CMOS sensor and the DRIMe IV image processing engine, for sharp, low-noise images with accurate colors. 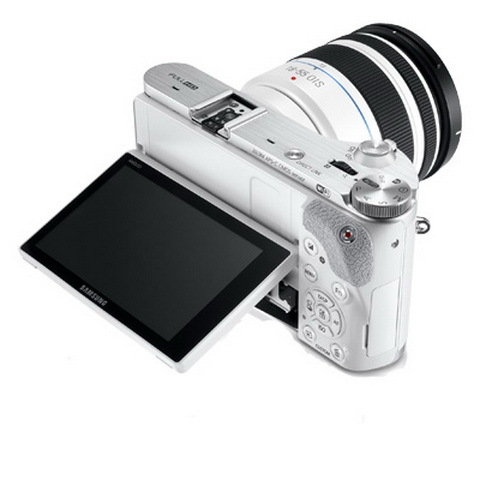 Thanks to the DRIMe IV engine, the Samsung NX300 is capable of 3D photo and video capture when used with the new 45 mm f/1.8 2D/3D lens (the world’s first one-lens 3D system). 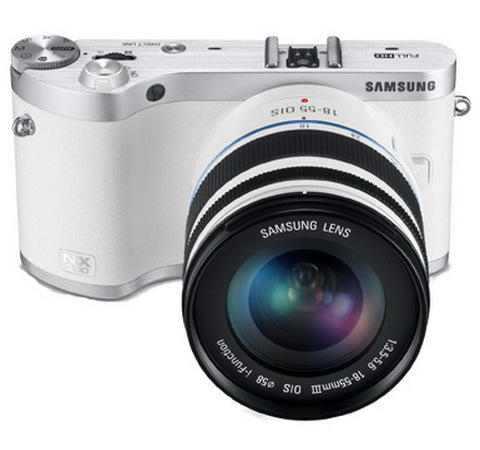 The Samsung NX300 also features a 3.31″ AMOLED Tilt touchscreen Display and can record Full HD 1080p 60fps videos. 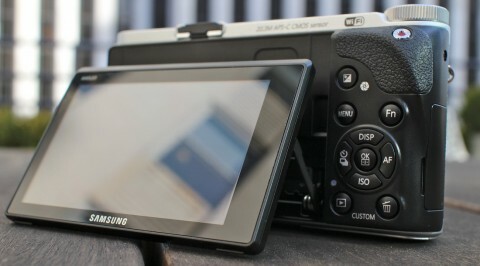 The NX300 has a fast dual-channel Wi-Fi connectivity that allows users to share their photo instantly and securely between the digital camera and smartphone or tablet. 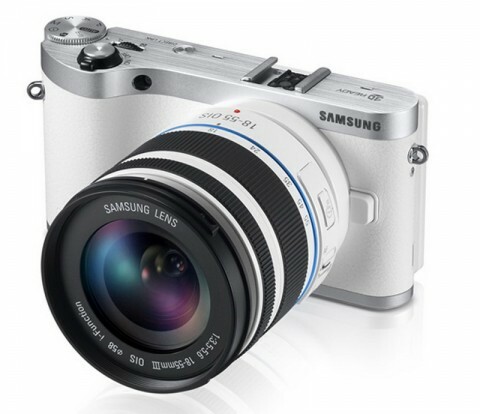 The Samsung NX300 offers “hybrid” autofocus consisting of 247 contrast-detection AF points and 105 phase-detection points provides much faster and more positive focus in favorable lighting conditions. 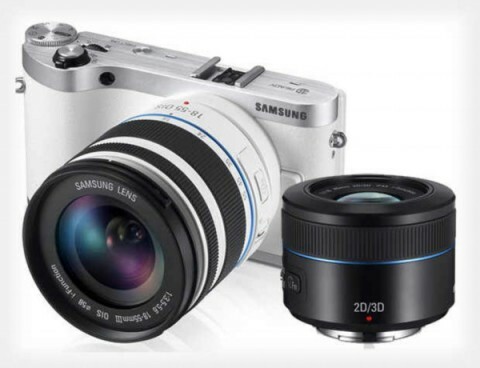 The Samsung NX300 also allows for continuous shooting of up to 9 frame per second and a shutter speed that ranges from 30 seconds to 1/6000 of a second. 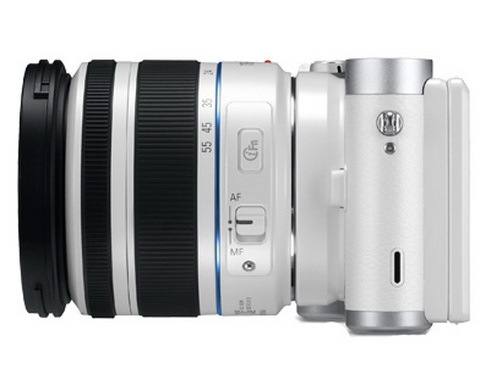 Because Samsung NX300 is a new model, the full expert reviews are not available yet. However, some technical details you can find on amateurphotographer.co.uk website. Other things about NX300 you can read on digitalcamerainfo.com as well as on the imaging-resource.com website.